Skyfall. A 2012 film which is the 23rd film of James Bond and was appreciated and watched by all. The role of Daniel Craig in the movie was very fascinating. It was the third Bond film of Craig and he was very praised for his performance. 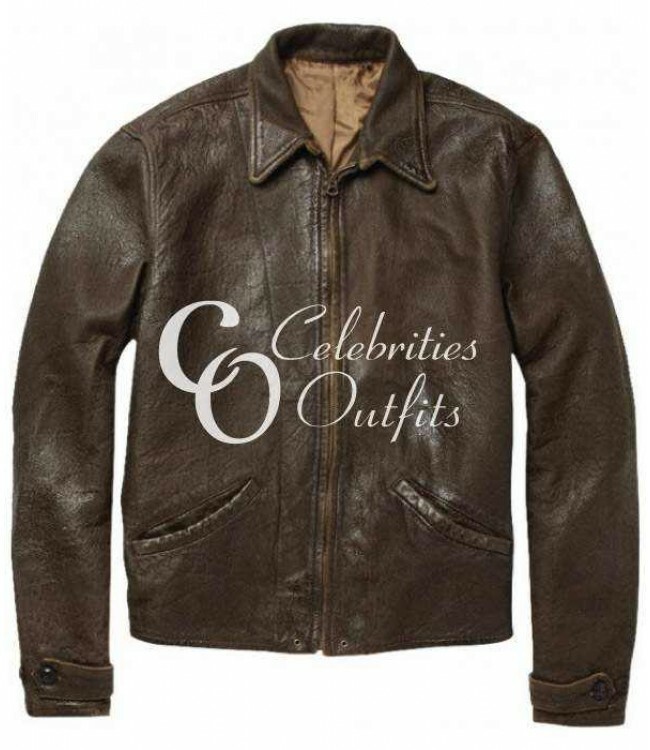 He had worn a very stylish leather jacket in the movie Skyfall that Celebrities Outfits brings to you in a reasonable price. 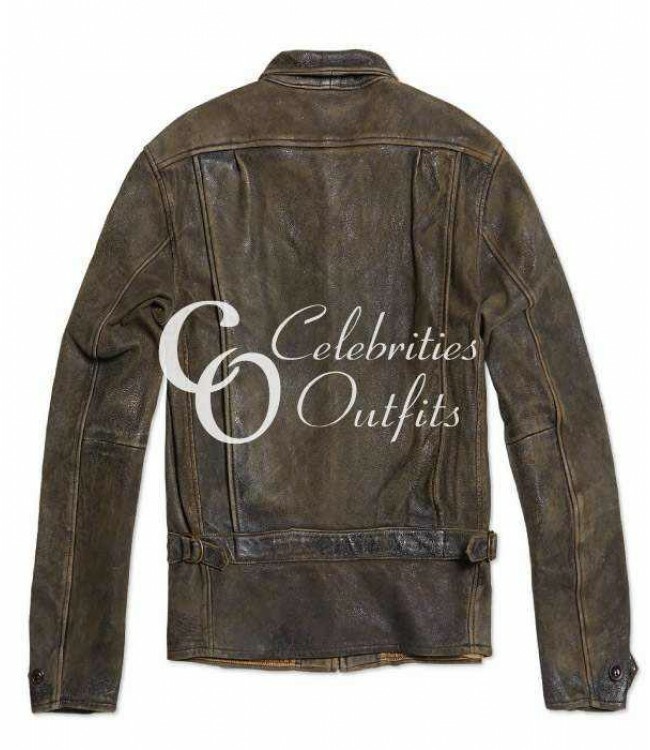 This Daniel Craig Jacket will give you a sparkling look and you will shine among all if you wear this ultimately cool outfit. This jacket has the best quality and our designers have made it with high durability so that your precious money will not be wasted. This Skyfall Daniel Craig Jacket will turn your personality into something exciting and thrilling and you are gonna love this for sure. So don’t wait and get this from our online store now as this is an opportunity that cannot be missed.